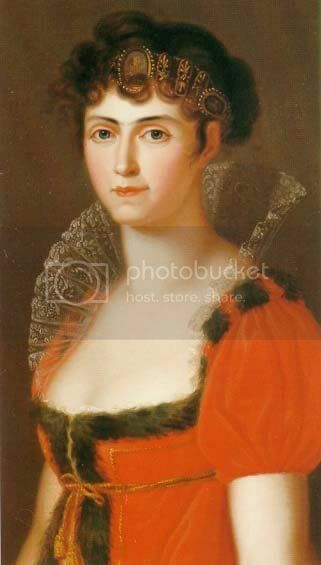 I search portraits and information about Caroline of Baden. 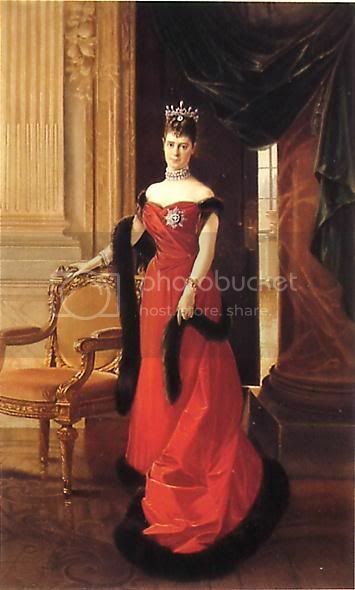 She was second wife King Maximilian I Joseph of Bavaria. Click on the image to enter Webshots. Once in Webshots, click on the "+" sign below the image to fully expand the image. Images of Caroline are grouped together and some images have not been set up for this posting so you may rummage around the Webshots posting. In the last one she seems to have only one eyebrow! She was indeed lovely. 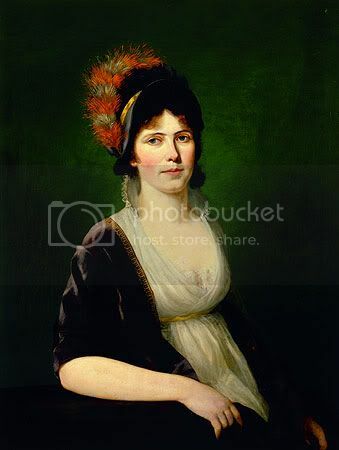 She was Sisi's and Franz Joself 's grandmother. I have information about Caroline was beloved by the family and people. I agree. 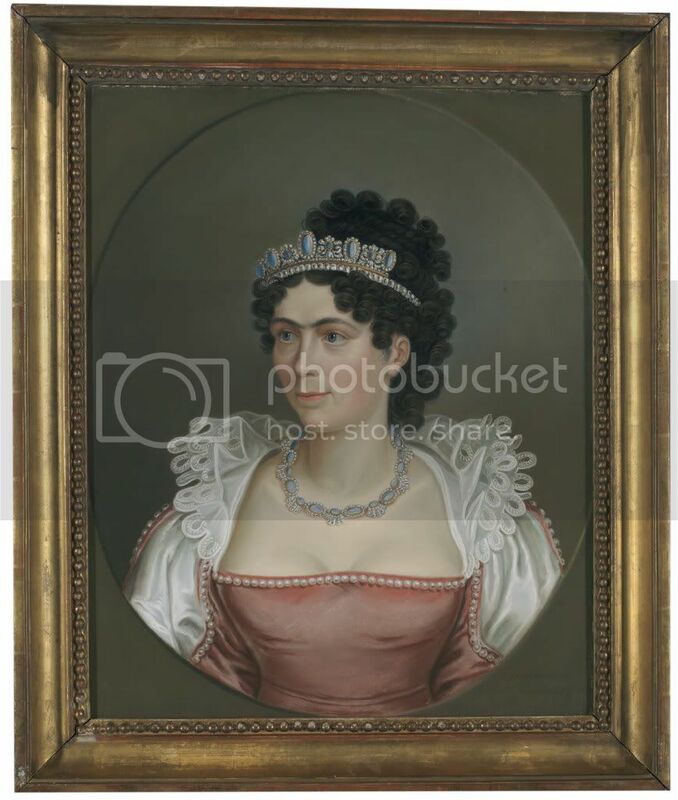 I have information that she did not always get along with her stepson, King Ludwig I.
I interest in Caroline, but I have very small information. I wish to know more about Caroline. Yes. I got information from a book on the lives of Queens of Bavaria. of the Empress Sissi. She doesn't look like her granddaughter.